New friend for 2019 spring dolly party from Japan! NIJIQO. Who has variety creations from BJD hand parts, faced-up, props...... it is so hard to tell all her works in one sentence! 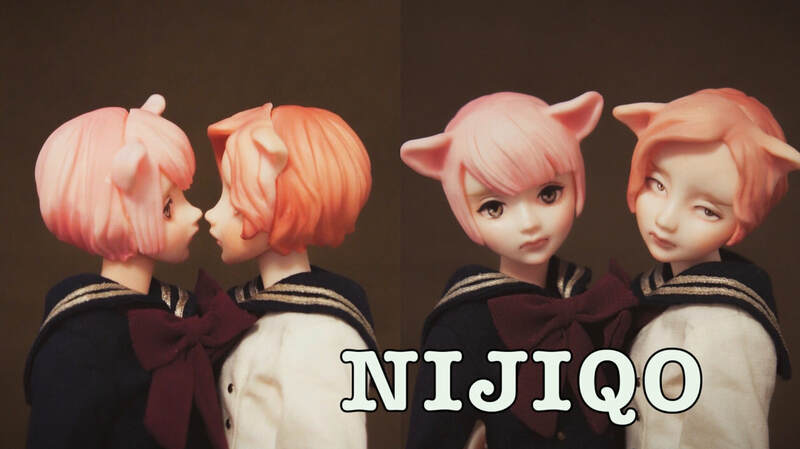 ​For 2019 Spring Dolly Party, NIJIQO will bring 1/3 size doll hand parts - which many doll lovers have been looking for, AZONE pureneemo customized head, OB11 outfits, and her self-made 1/6 size beautiful boy head.